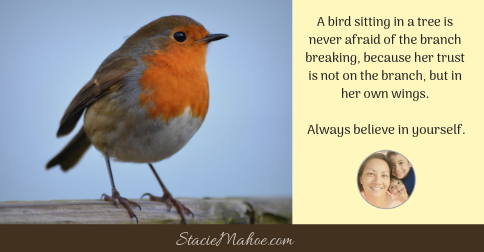 What if your daughter had confidence like a bird? She could STILL achieve great things and have an amazing life/future? What would be possible for your daughter if she had THAT kind of belief?